Tour 2 local cohousing communities with members of Ralston Creek Cohousing. Meet at the site of our future community (the Gatehouse) in the GEOS Neighborhood in Arvada at 15037 W 68th Place Arvada, CO 80007. 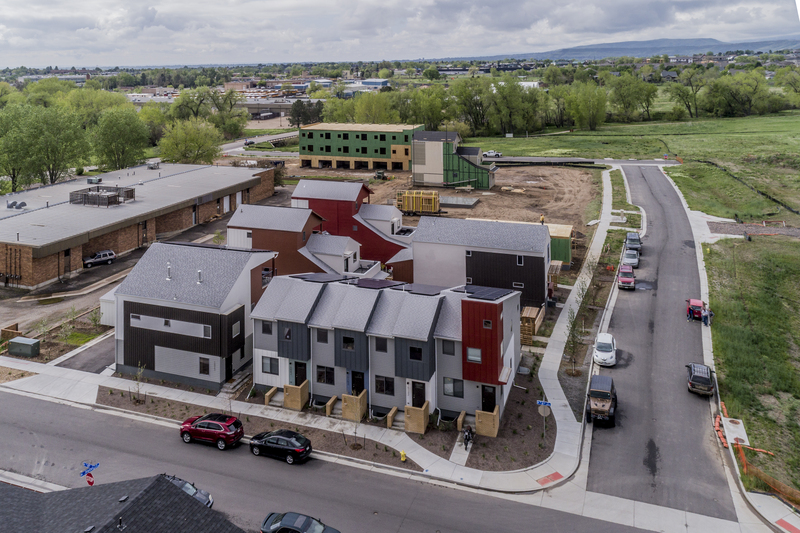 You’ll have an opportunity to see the sustainable construction in GEOS using the latest technologies to power homes with solar and geothermal energy. 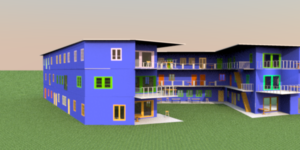 Sign up for guided tours to 2 existing cohousing communities in the Denver/Boulder area. Tours start at 10 am. Guided tours may take 2 to 3 hours. After gathering at 10:00am, we will tour a townhome at the Geos Neighborhood. 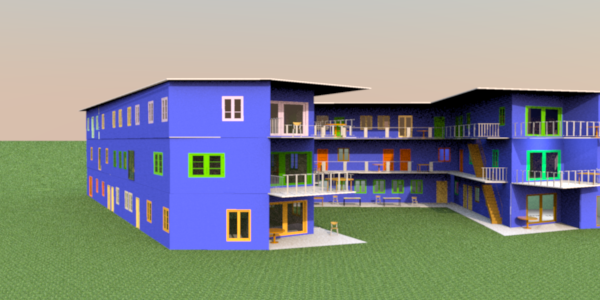 We will then go to the Washington Village Cohousing in Boulder. We will finish with a tour of Silver Sage Senior Cohousing in Boulder.